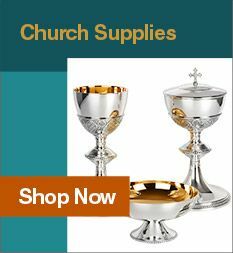 For over 87 years, Leaflet Missal Company, a family owned and operated business and Catholic gift shop has worked hard to bring you the widest range of Catholic merchandise to enrich your faith and provide gifts for your giving needs. 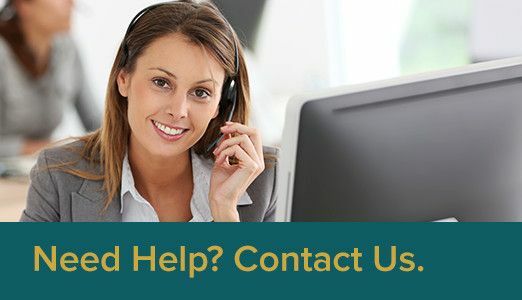 Our experience and faith help provide a comprehensive line of jewelry, devotional items, church supplies, books and media all loyal to the Magesterium of the church. Our employees bring well over 100+ years of experience to help with your every need. Visit our showroom where we display thousands of items. We are located conveniently in the Midway area just north of I-94 and east of Lexington Avenue. View the map or set your GPS to 976 W Minnehaha Ave! You will find a wide variety of statuary, from 3 1/2 inch pewter figures and larger outdoor works to plaster statues painted by Portuguese artisans, the delicately detailed work of Joseph Studio and Italian hand carved wood pieces. Pause before our wall of crucifixes, a fine selection that includes the beautifully carved Oberammergau style, the olive wood Lumen Mundi, and Roman's renaissance crucifix. 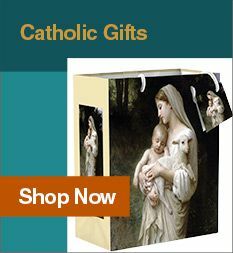 Choose from over a selection of more than 500 holy cards. 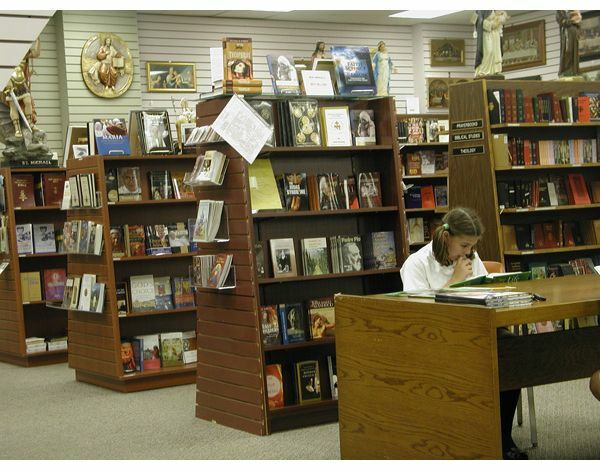 The media section of our Catholic gift shop displays both classic and new works on DVD, Catholic musical artists such as the stunning voices of The Priests, bestselling musical talents Josh Groban and Susan Boyle, and many collections of inspirational songs, liturgical works, chants, and instrumental, including local vocalist Vicki Kueppers. 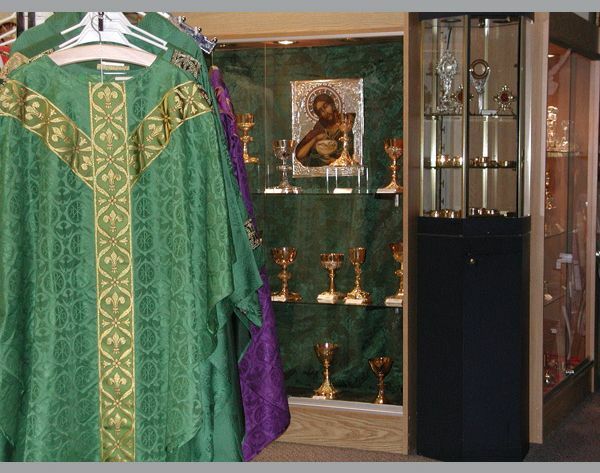 Stop in to see our Church Goods area, where we carry an assortment of vestments in exquisite brocade fabrics, gold monstrance, pyxes, chalices, and reliquaries. We also stock clergy shirts, collars, altar breads and wines, candles, and many more items to meet liturgical needs. 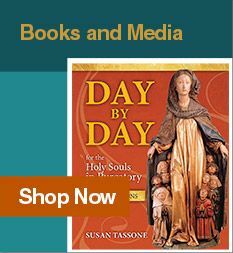 Browse our bookstore's extensive collection of works from the spiritual classics to popular new arrivals, bibles and reference books like the new Ignatius Study Bible and The Catholic Bible Dictionary edited by Scott Hahn. Select from prayer books, spiritual writing, and works of fiction for all ages available within the walls of our Catholic gift shop. Our children's section displays fun gifts and books for kids, especially many sacrament gifts. We emboss or engrave several items to personalize your gift giving. 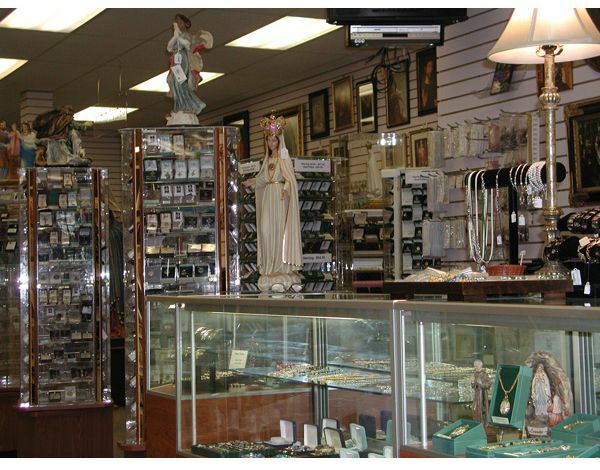 Check out the beautiful icons and framed art throughout the store, our jewelry selections of medals, rosaries, tasty fudge and Table of the Saints coffees. Watch our website for special in-store events. Come and visit Leaflet Missal. We look forward to serving you! 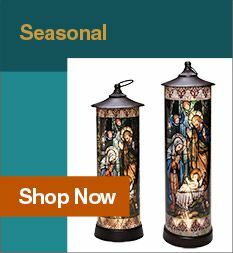 If for now you'd like to continue browsing our online wares before visiting us in person, we recommend you check out our great selection of Catholic gifts .